Good day amazing people! are you getting ready for Halloween? It is that time of the year when you need to get all the spooky stuff out and get in the spirit. So, where to start from? 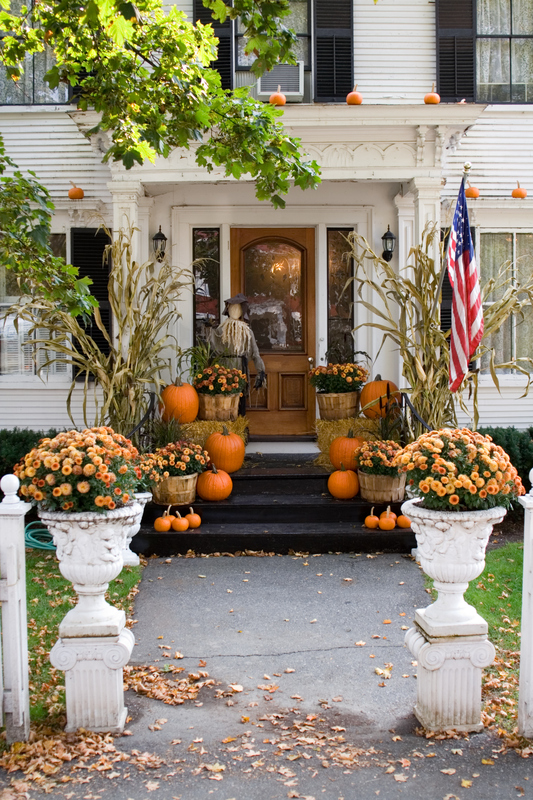 Your front porch is a good place for starting. And it is a must have. 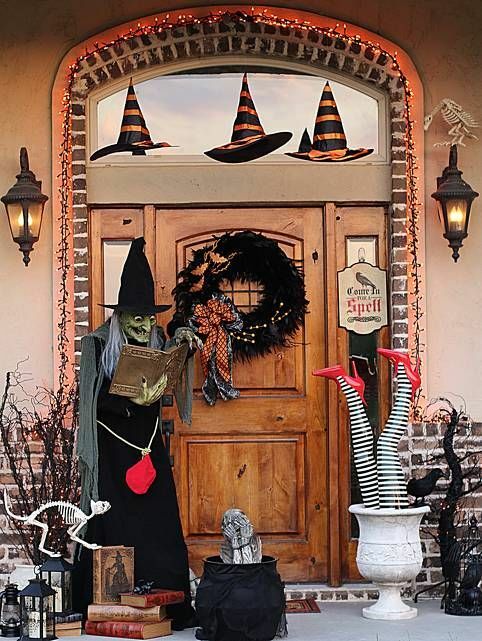 Check these great Halloween front porch decor ideas and get in the spooky spirit! 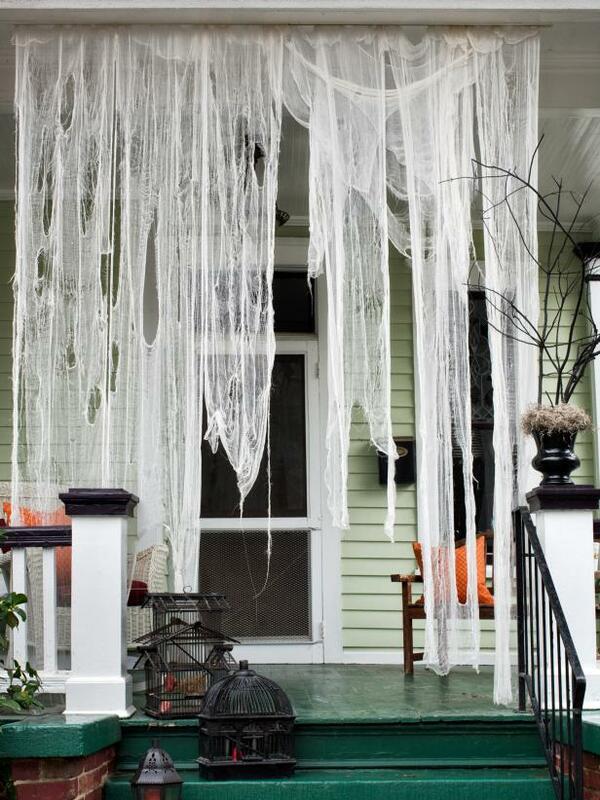 The front porch is a must when it comes to Halloween decor. 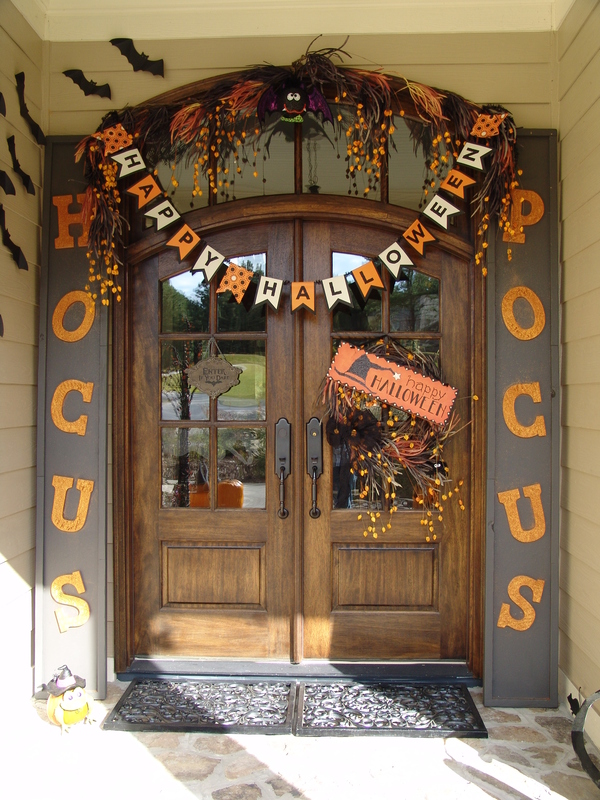 Since it is the most visible thing in your house, time to make it pop! 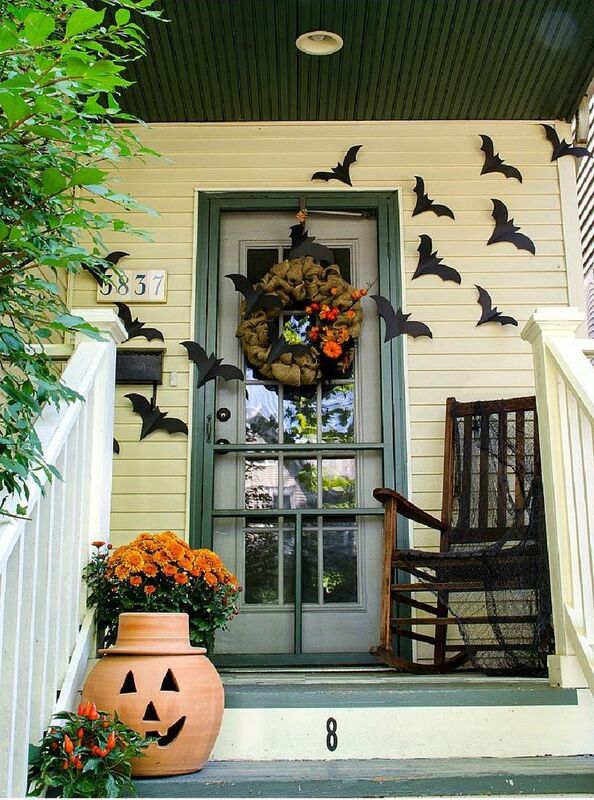 So, how to decorate your front porch? If you want to do it like a pro, there are a few crucial tips that you should know.So, read on and find out! Next Next post: How To Choose The Right Sofa For A Small Living Room?